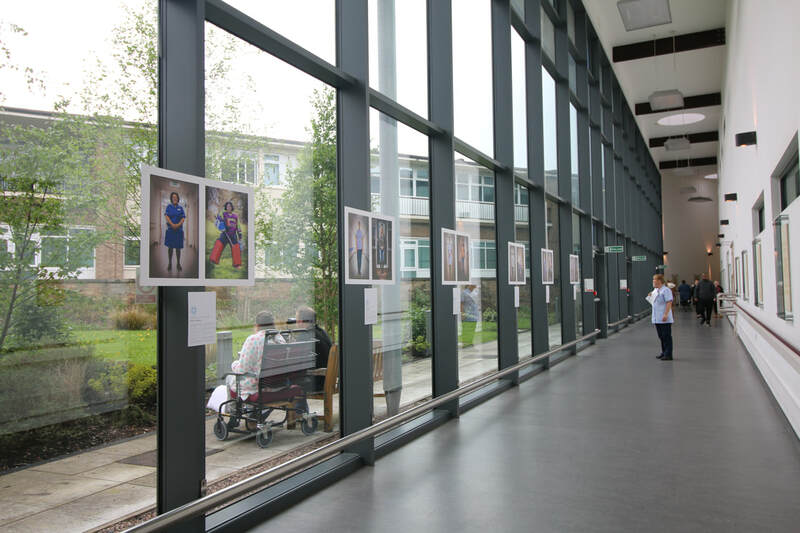 I offer group or individual portraiture, event photography and product photography; I have photographed a hip replacement operation and a child's first steps, so I'm generally prepared for anything! 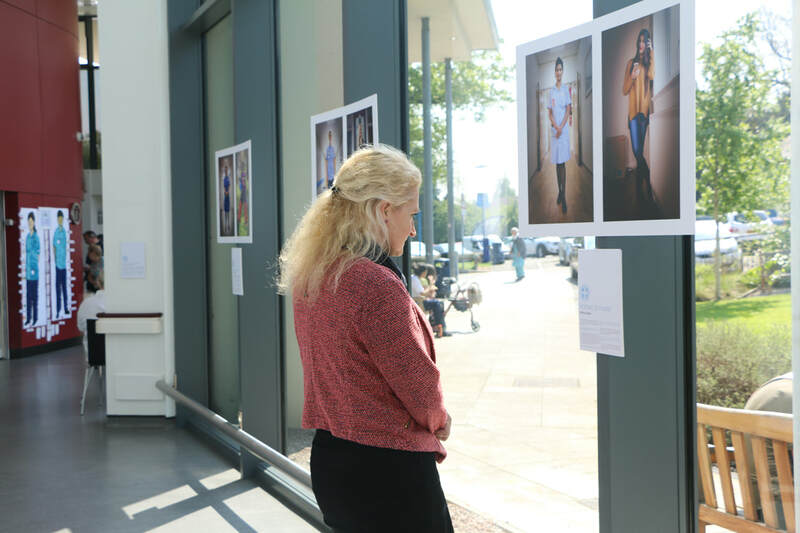 I have a reportage approach which provides a natural quality to the images I capture. I enjoy photographing wildlife and landscapes when I get the opportunity. Contact me to chat about photographing your event or product, or even if you fancy getting in front of the camera yourself! 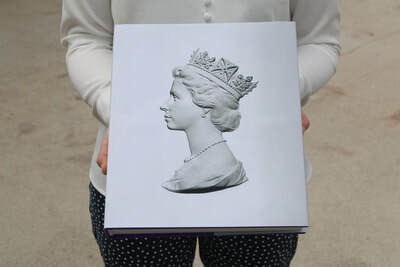 Two of my photos were chosen to feature in a limited edition book celebrating the Queen's 90th birthday and commemorating The Royal Orthopaedic Hospital. My photography exhibition Portrait of a Nurse was installed and admired at The Royal Orthopaedic Hospital, Birmingham in time for International Nurse's Day. 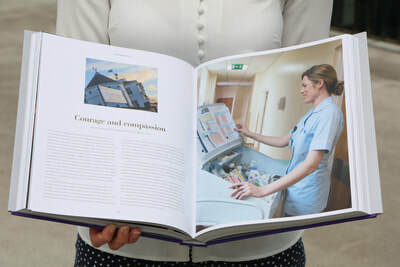 The display is a chance to see and read about the people behind the nurse's uniform, from a hockey goalie to a guitar player, find out more at www.roh.nhs.uk/nurses-day or visit the hospital Outpatients department in Birmingham to see the exhibition.